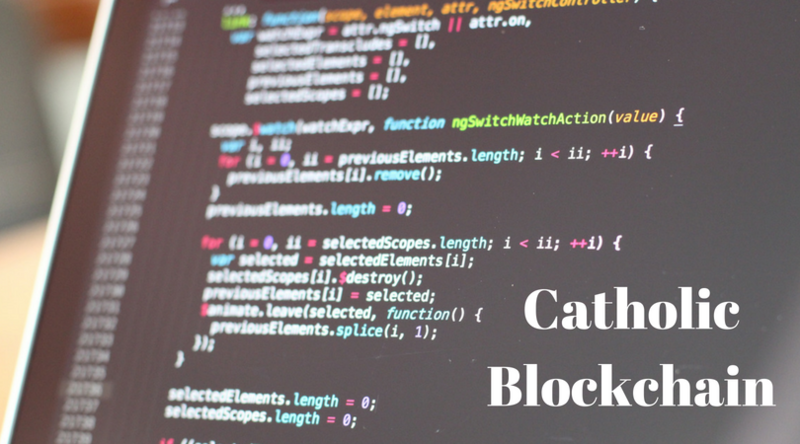 I’m pleased to announce that we have started on software development for projects on Catholic Blockchain. 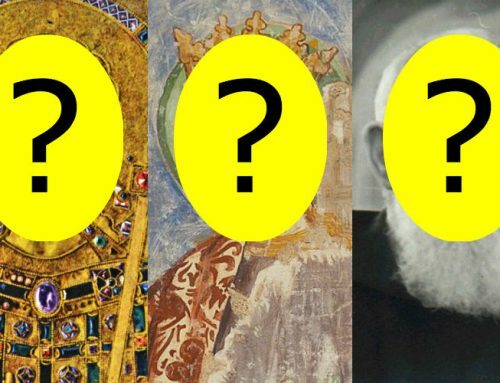 In this post I’ll explain what those projects are, where to find them, and how you can contribute. We are a grass-roots effort, driven by the Catholic community from around the world. I’m Devin Rose, a software developer and Catholic guy, so I’ve taken the lead on starting several repositories of code on GitHub for people to work on different projects. This code is open-source, and everyone is welcome to contribute to it. Our goal is to work on projects that would serve the Catholic Church’s mission to bring the Gospel to every person around the world. 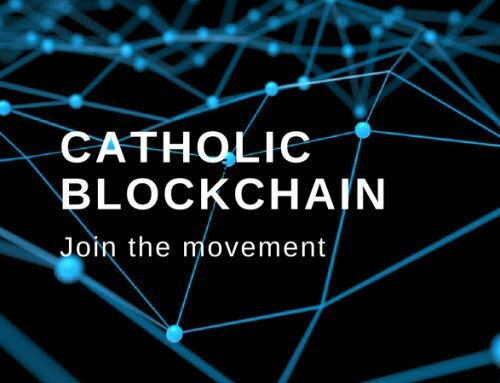 If you are looking for an invitation or permission to start working on a project for the Church using blockchain, whether one of the projects we have already made a repo for or a brand new one you’ve thought of, this is your invitation! We are in the prototype stage here, so you can’t make a mistake. First we can learn and build prototypes for each of the projects, then transition those into real projects, according to the community’s desire. 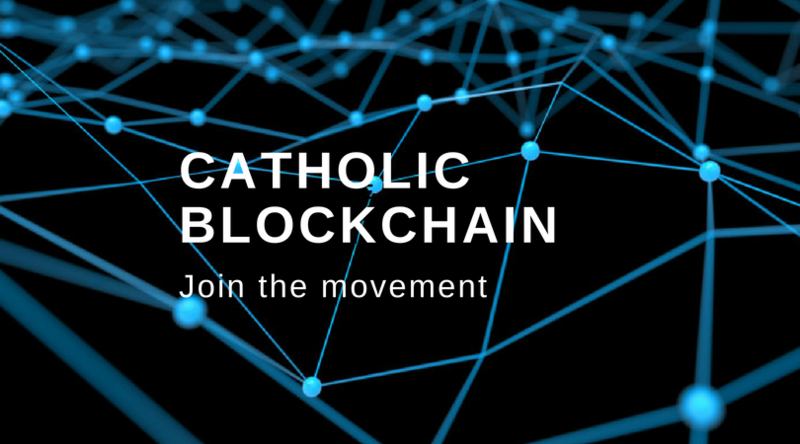 The first project is one that will store sacramental records on a blockchain for parishes and dioceses to be able to query and verify. This project is the one I am working on first to prototype, so if you would like to work on a project that has already gotten started (albeit nascently! ), this is currently the one to contribute to. In the next few weeks I will have a skeleton structure that multiple people can build on in parallel. 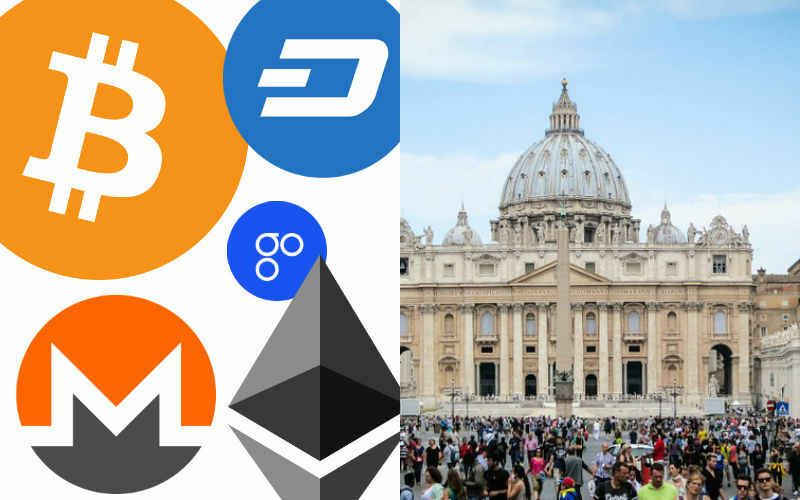 The prototype’s goal is to write sacramental records using the Ethereum blockchain. So the first architecture will be: a Node.js backend web server that has endpoints that allows one to write a record to the blockchain and read from it. 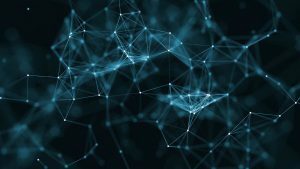 This will likely involve smart contract, and potentially the Interplanetary File System (IPFS). The full solution for a sacramental registry will have to be more advanced, protecting the privacy of each Catholic’s records, while allowing parishes to write and read to the system. 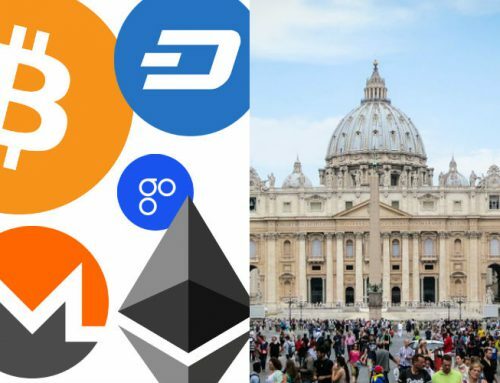 The donation tracking project will do things like: enable people to donate using cryptocurrency to Catholic organizations and make those donations transparent in terms of what the money is used for. One of the community members opened a discussion on the github open issue for the project with the excellent idea to use this project to enable rapid crypto donations to areas hit by disasters around the world. This application would be incredibly useful, and it made me think of a project in the secular crypto space that wants to do something similar: a partnership between MakerDAO, Dether, and Bifrost. 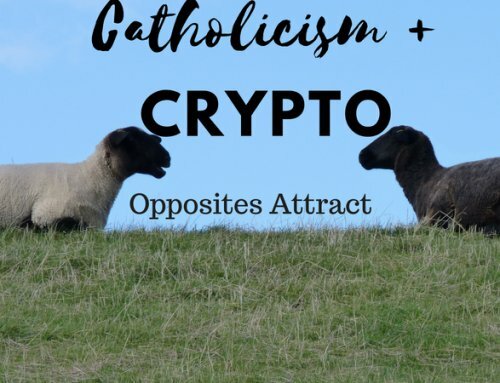 I suggested that whoever works on this project would seek to understand how they could build the application utilizing the work that these secular crypto companies are doing. Other projects including a learning playground for anyone to learn technologies of their choice in and one for international remittance. Currently these have no code contributed, so if you want to jump in and start prototyping, feel free! 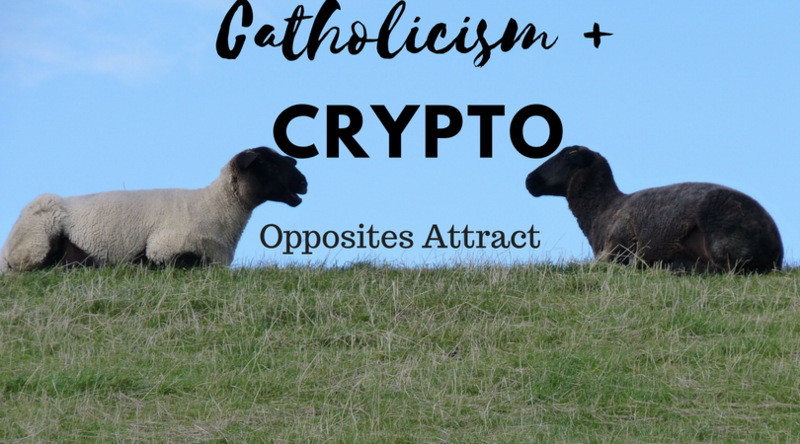 A community member in our Telegram group proposed an idea of receiving old crypto mining equipment and using it to mine for Catholic charities. What a great idea! This is another project that someone could run with. In the next few weeks I will be continuing to build the skeleton of the Sacramental Registry proof of concept, then invite others to work on that codebase together. 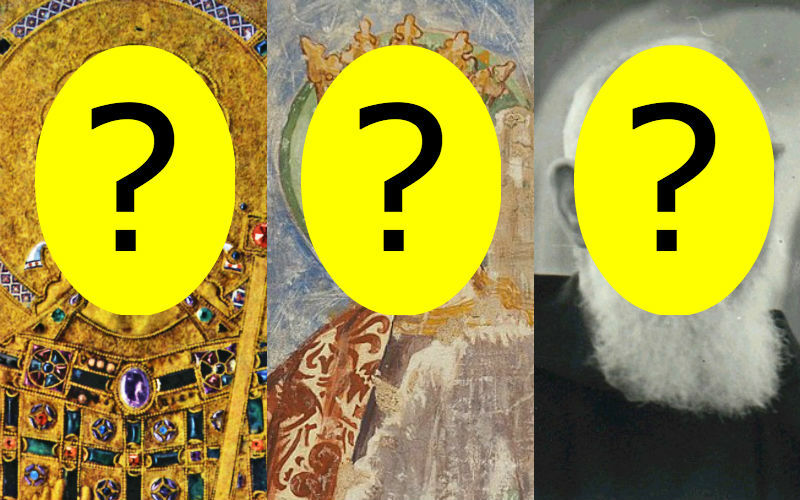 In the meantime, though, feel free to begin prototyping one of the other projects or proposing a new one.